Have you ever wanted to be with someone who sent your heart soaring but threatens your sense of security? Someone who lifts you clear out of the water, but you’re not sure will be around to catch you when you fall head over heels in love? 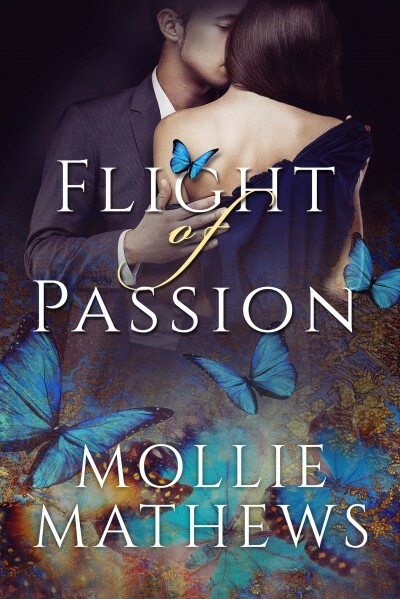 Flight of Passion is a rapturous tale of beauty, obsession and the transformational power of unconditional love.